Home / Land of the Free Because of The Brave. 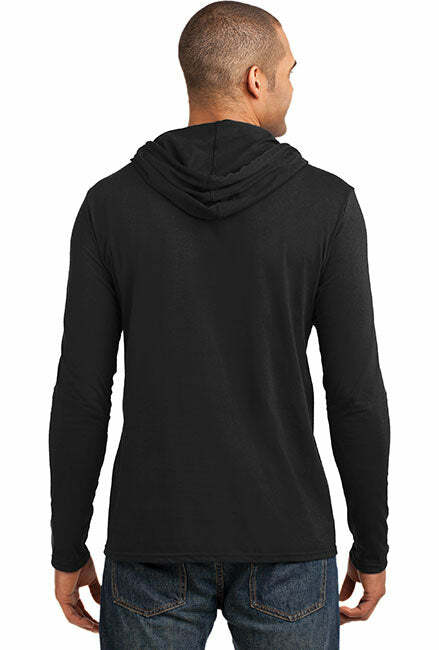 Anvil Long Sleeve T-Shirt Hoodie. Land of the Free Because of The Brave. 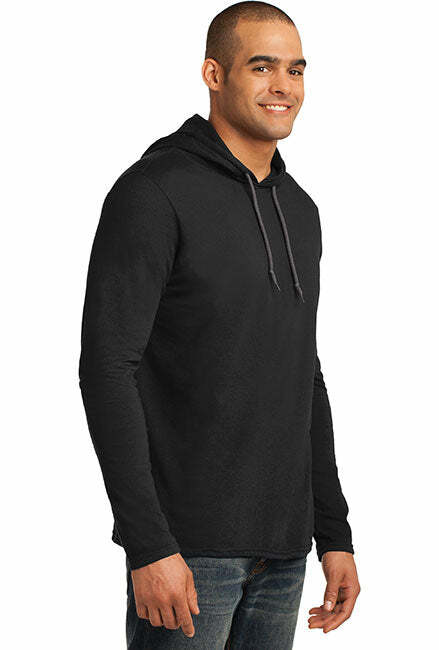 Anvil Long Sleeve T-Shirt Hoodie. - High quality t-shirt hoodie keeps you warm while you wrap yourself in patriotism.